Editor’s Note: The Blackstonian is glad this arduous process is over. Hopefully this marks an end to the dysfunction and insulated nature which has plagued RCC. Maybe now community groups will have better access to the Media Arts Center for lectures, meetings, and the like beyond the small group of insiders who were able to secure RCC facilities. Good luck to Ms. Roberson, from our experience, she’ll need it. Hoping to turn an academic and economic corner, Roxbury Community College has tapped a career college administrator from Illinois to move the school beyond the scandals and investigations that have roiled the campus during the past year. 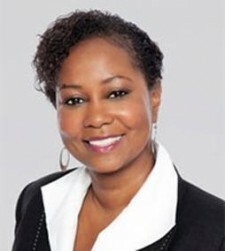 The Massachusetts Board of Higher Education announced Thursday that it has approved the college trustees’ unanimous selection of Valerie R. Roberson as the school’s 15th president, effective July 22. 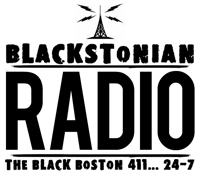 The Blackstonian Community News Service - Black Boston 411 24/7. 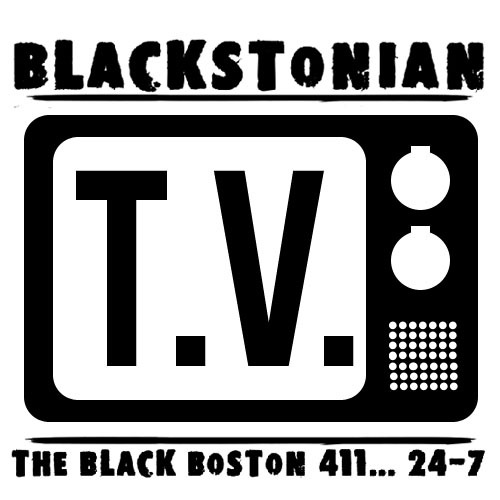 @Blackstonian on twitter. Like our page on Facebook. 4 Days Left to Register for the ‘Hope Without Boundaries’ 5K! Our Extended Early Bird Registration for the HWB5K Ends At MIDNIGHT! HWB5K 2016 Early Bird Registration Ends March 31st! Only 4 Days Left to Register for ‘Hope Without Boundaries’ 5K!